Mary Poppins is back in town to help the Banks children! This Mary Poppins Returns Rock Candy Vinyl Figure measures approximately 5-inches tall. Comes packaged in a window display box. Funko,Mary Poppins,Pop! Vinyl Figures,Mary Poppins is back in town to help the Banks children! 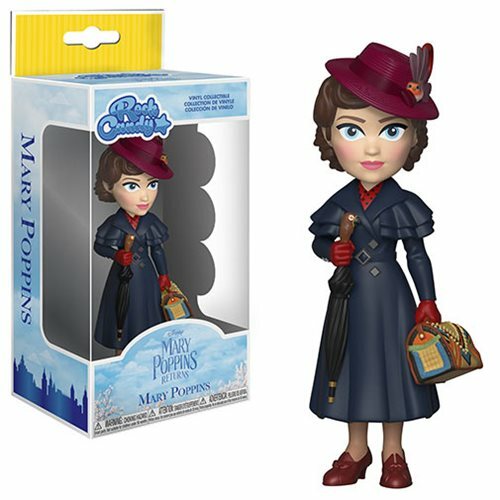 This Mary Poppins Returns Rock Candy Vinyl Figure measures approximately 5-inches tall. Comes packaged in a window display box.